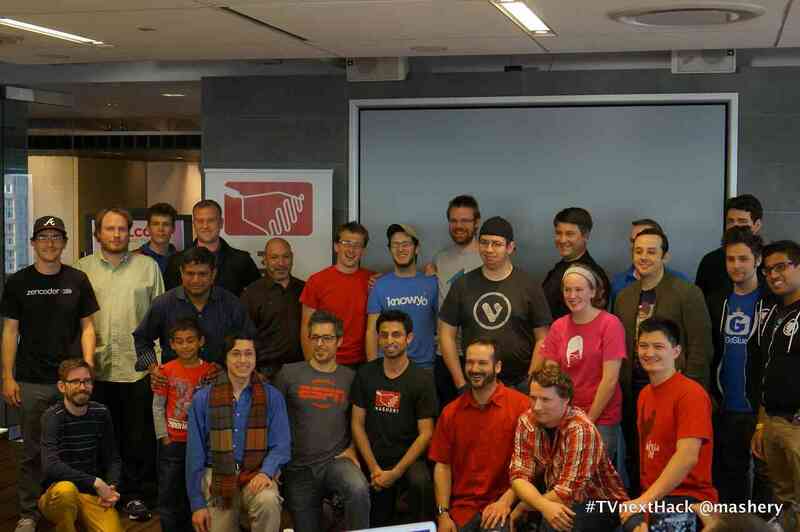 TVnext Hack came to an end last weekend after two awesome days of work by everyone involved. 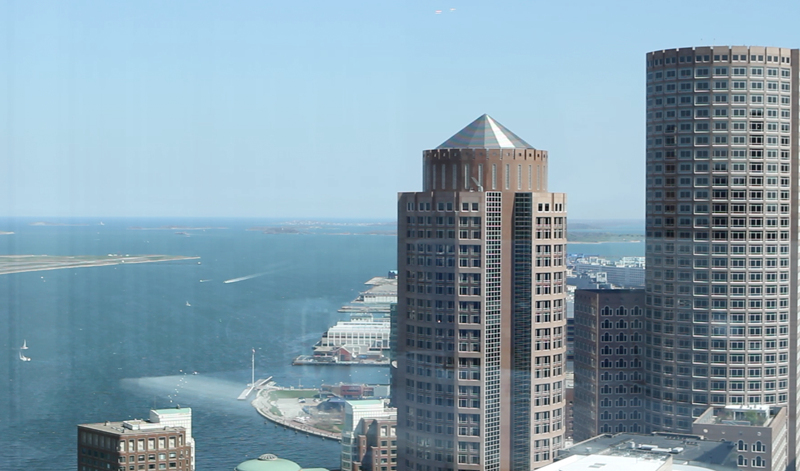 Hill Holliday was gracious enough to let us work in their offices, which have astonishing views of the Boston skyline from every window. One of the big winners of the day, taking home prizes from more than 3 categories, was TV Time, an app that allows children to earn the right to watch certain TV shows and movies by answering educational questions. The top prize of Best in Show went to 17 year old Jen Lamere for her application built around the Klout API that allows users to hide tweets that can be potential spoilers, then play them back after they've watched the show or event. The winner of the Zencoder prize, along with "Best Use of Multiple APIs", was Who Am I, which allows people to record an impersonation of a TV or movie character, then get their friends to guess who. Other cool hacks included a betting application that allows friends to place bets on things happening in television shows and engage with others watching the same thing and a sports knowledge application that allows viewers to get real time information on events that they don't necessarily engage in regularly.